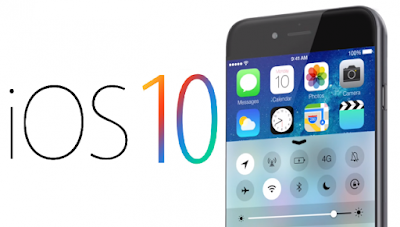 Recently Apple has launched iOS 10 for the iPhone,iPad and iPod touch as well.This upgrades brings some exciting new features to the world of iOS. But how many of Indians using Siri and is Siri will understand or recognising India English accents? Can it tell whether you're saying WhatsApp or what's up? We discuss all of that and more.Apple music enhanced in iOS10.Also there are lot of flip between iOS10 and new Android version. The new iOS 10 comes with good features which is not bad as earlier version of iOS and Android.Also when compare to Android iOS not ugly as usual.This is just comparison not review. is iOS10 Good or Bad or Ugly- Come lets see .